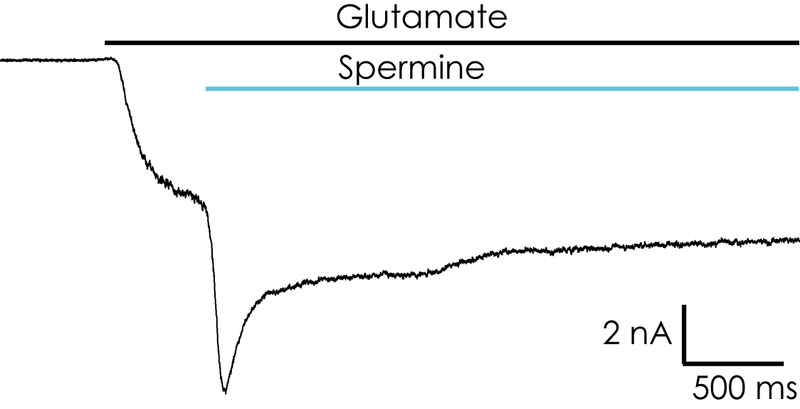 The NaV1.8 gene (originally named PN3 or SNS; gene symbol SCN10A) encodes a voltage-gated sodium (NaV) channel, selectively expressed in dorsal root ganglion (DRG) neurons. 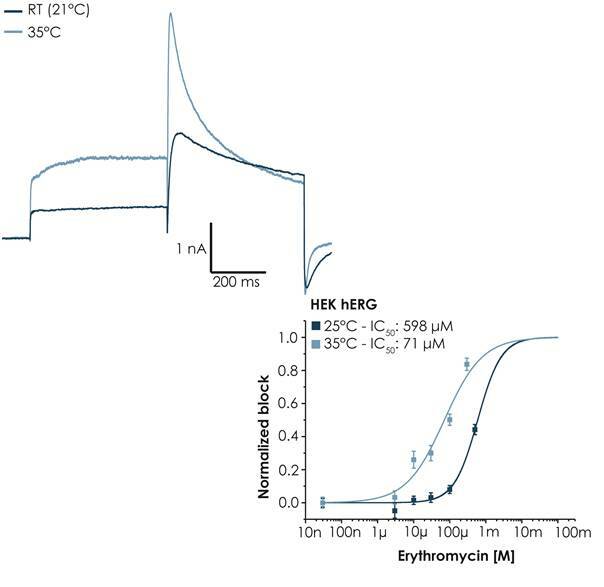 In contrast to the fast and rapidly inactivating TTX-sensitive channels, NaV1.8 is TTX resistant and exhibits slower kinetics with a depolarized voltage-dependence of activation and inactivation. hNaV1.8 is an interesting drug target for inflammatory and neuropathic pain because modulation of this ion channel by inflammatory mediators appears to be a key mechanism of DRG nociceptor sensitization and activation. Interestingly, the development of potent and selective NaV1.8 inhibitors has shown promising results in reducing neuropathic pain in animal models and this has fueled interest in the search for selective NaV1.8 inhibitors. 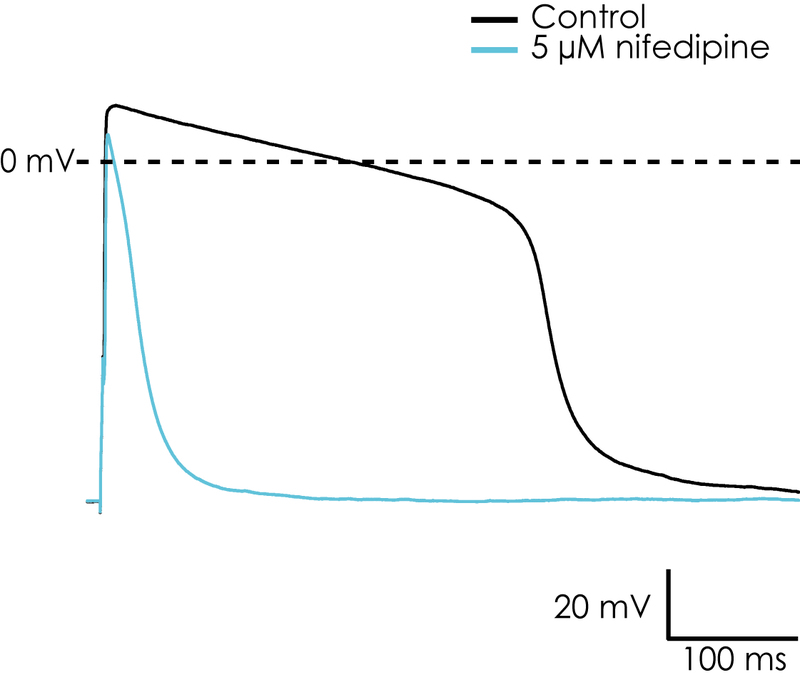 The bottleneck for drug discovery involving ion channels is often the electrophysiological assays. Nanion’s Syncro- Patch 384PE offers a high throughput gigaseal platform which records up to 384/768 experiments simultaneously which helps to address this problem. 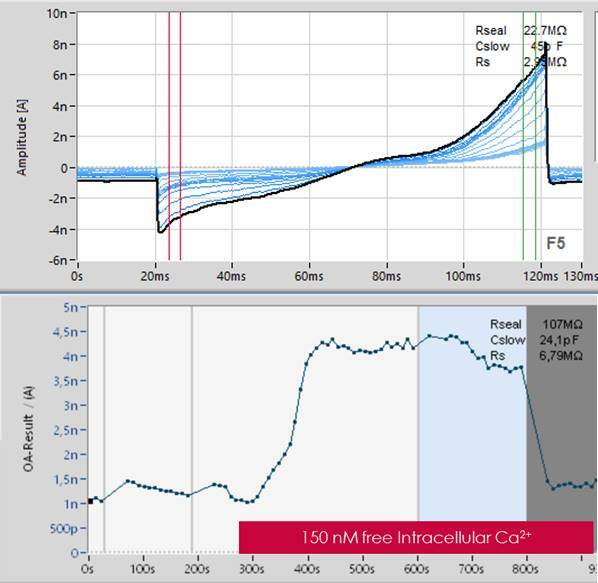 It enables the recording of high quality data with reliable pharmacology, and biophysical characterizations of the protein. Our results show current-voltage relationships consistent with published results4-6 and very stable recordings using multi-hole chips. 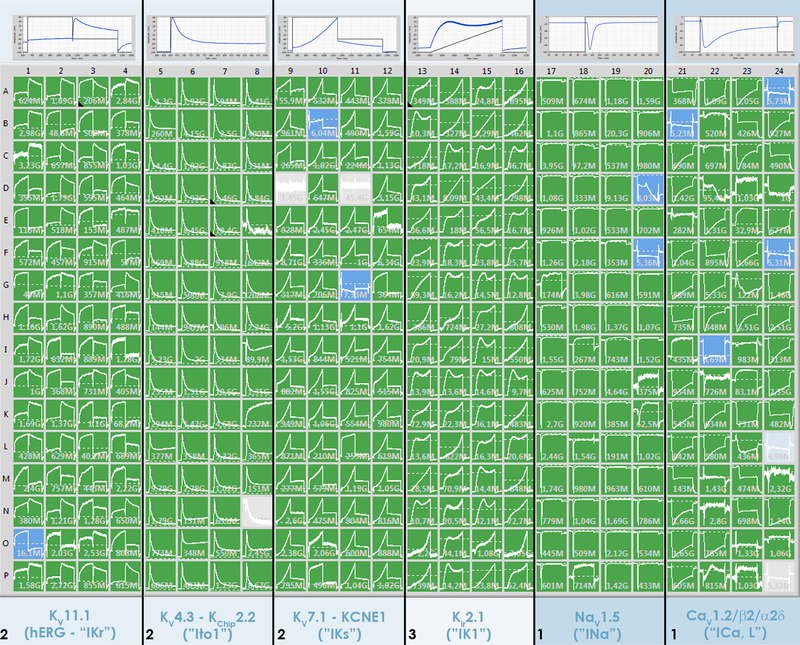 Furthermore, we show activation of hNaV1.8 from different states results in altered compound affinity. We demonstrate the suitability of Nanion’s Syncro- Patch 384PE for high throughput screening of hNaV1.8.